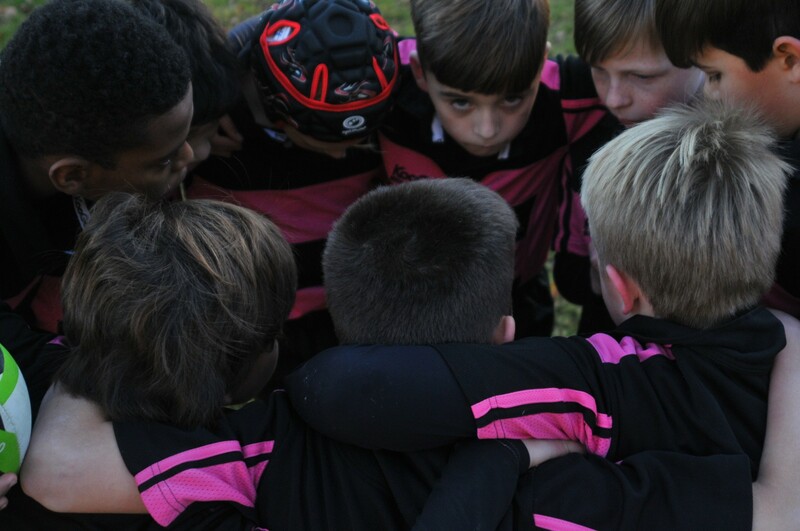 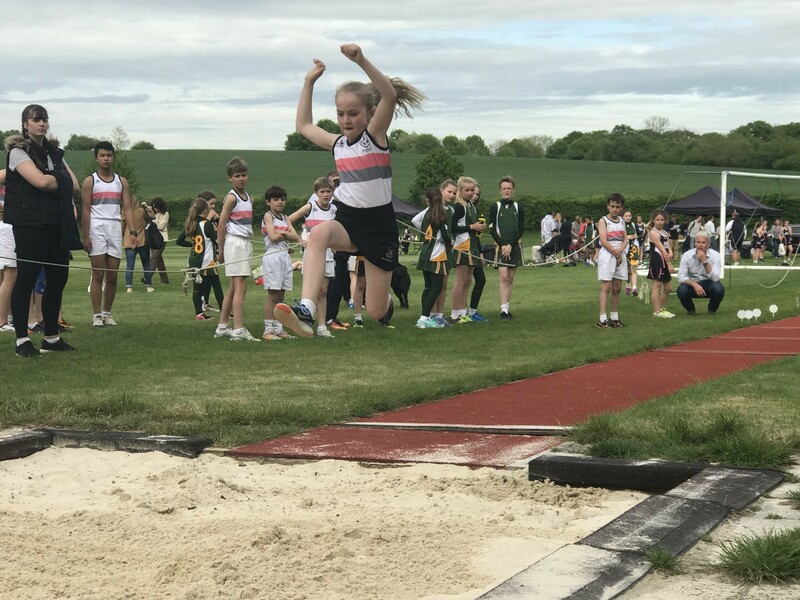 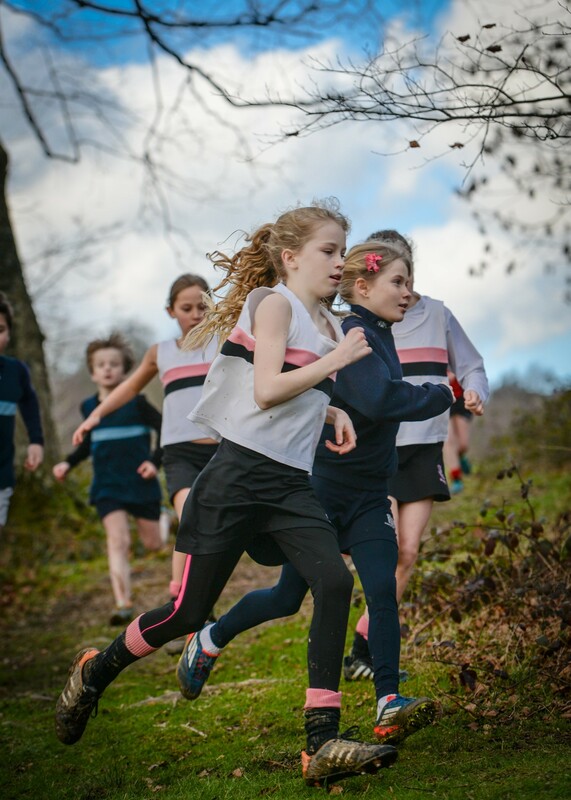 Team work, fitness, resilience, managing victory and disappointment: every child, from the most able of athletes to the those who just want to take part, will develop these skills from their sport at Brambletye. 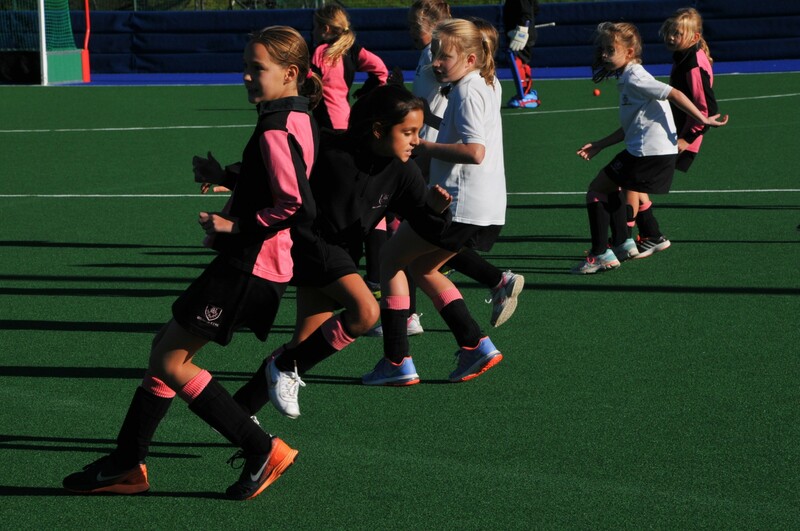 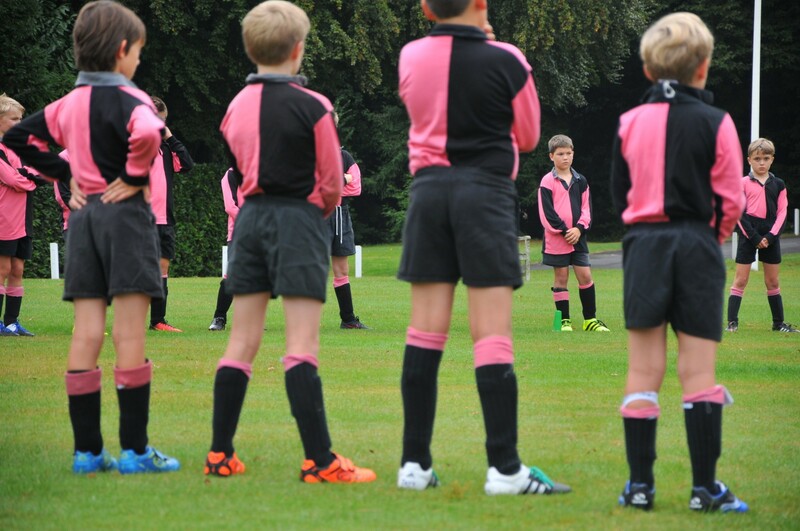 The opportunity for each pupil to play sport is essential in their development both socially and physically. 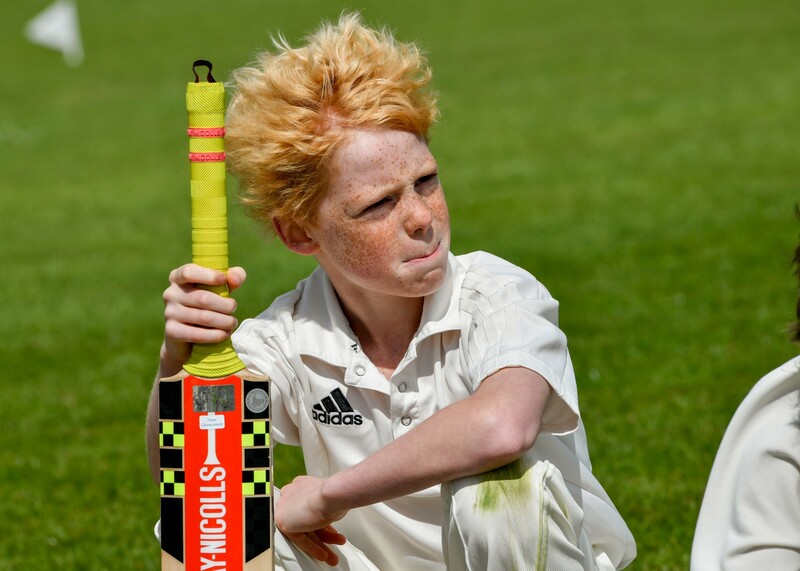 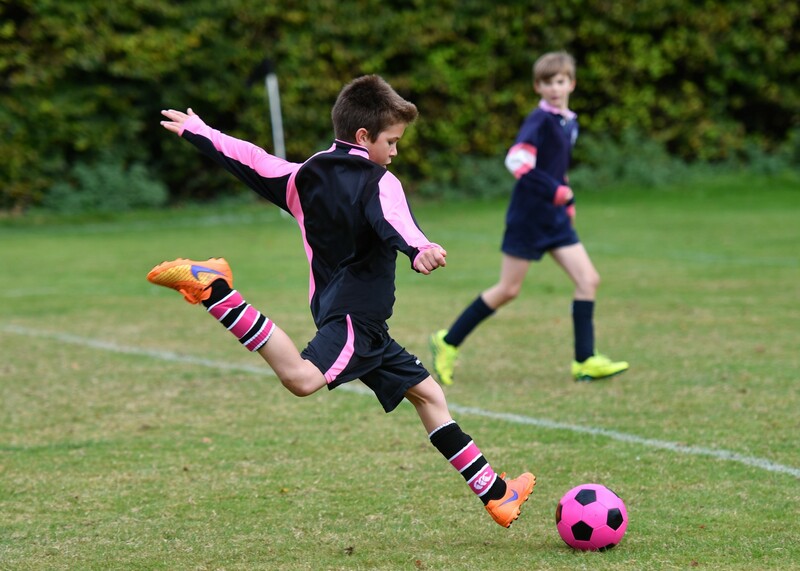 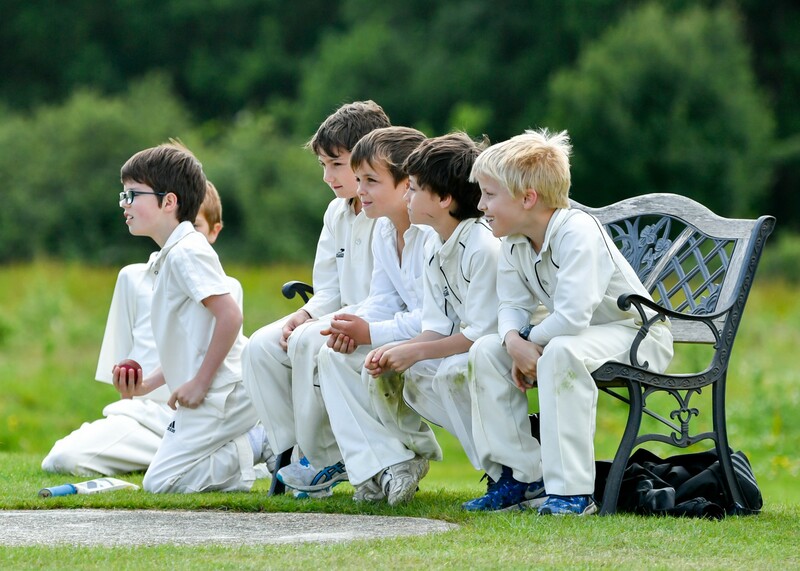 At Brambletye, we hold the value of sport in such high esteem that the children do an hour of games each day as well as their curriculum PE lessons and a host of extra activities. 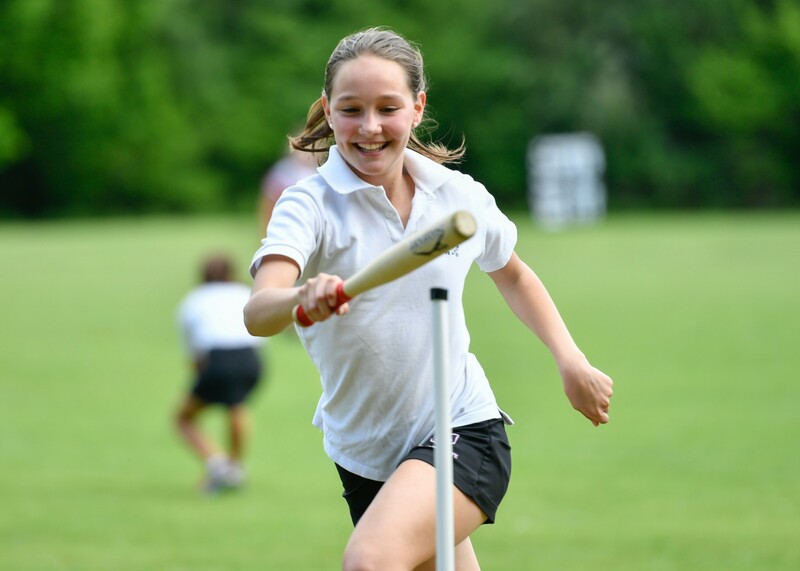 We have extensive playing fields that cater for seven football and rugby pitches during the winter months and five cricket pitches, five rounders pitches and a 300 metre athletics track during the summer. 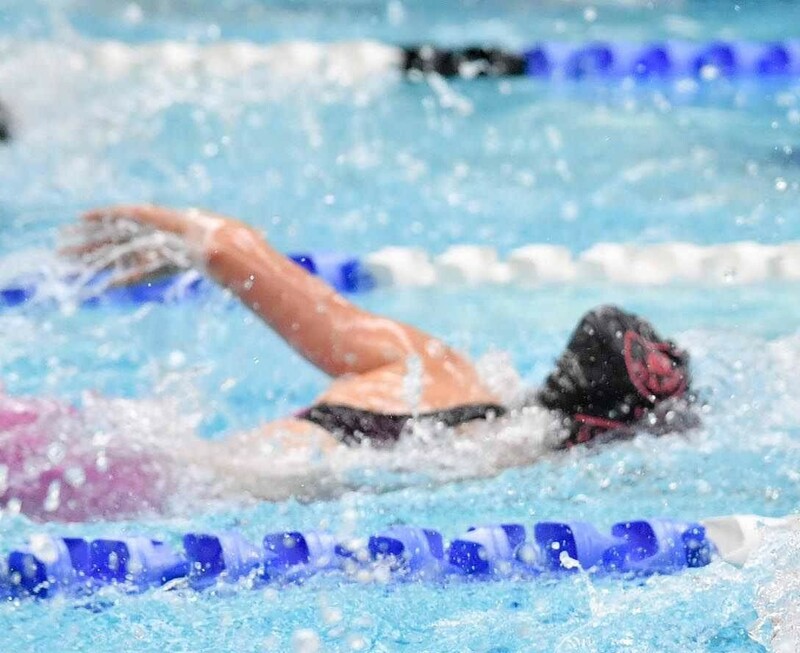 In addition we also have a heated indoor swimming pool, three netball/tennis courts, two squash courts and a state of the art sports centre, which includes a multi purpose hall, fencing track, climbing wall and an indoor shooting gallery. 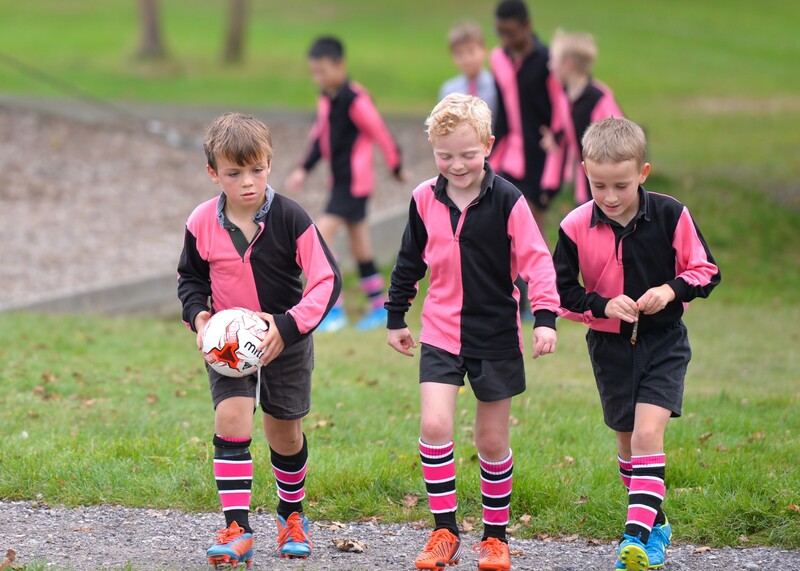 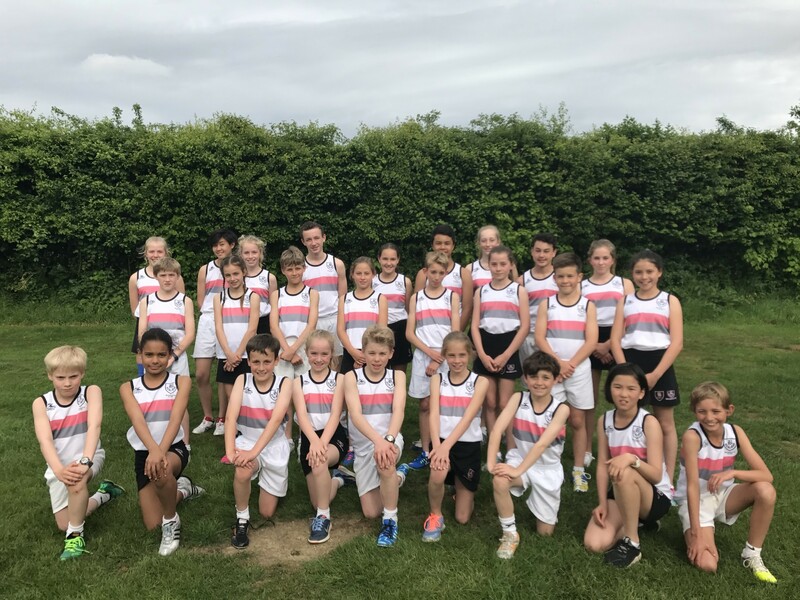 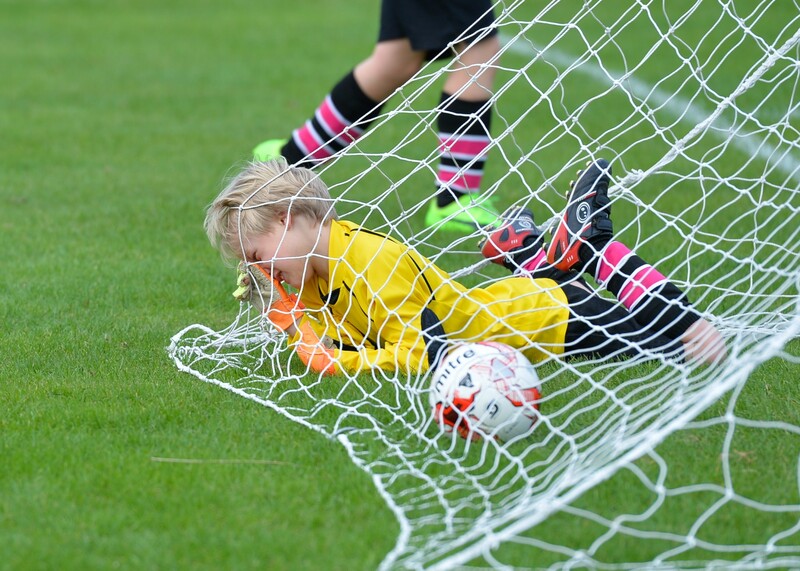 Our facilities are constantly in use and every Wednesday and Saturday we field up to 16 teams, so each child may represent the school in a team, whether in a friendly under 9 B football match or an IAPS National Netball Final. 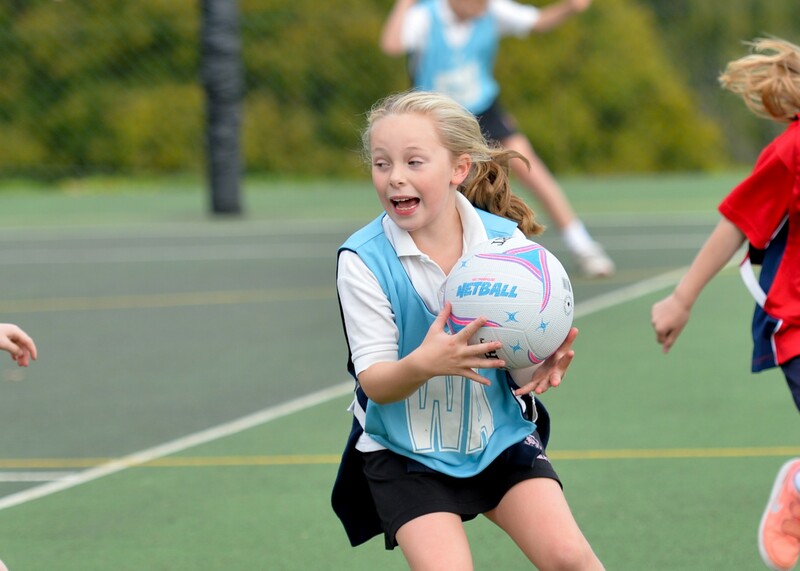 State-of-the-art sports hall: a multi-purpose hall including badminton courts, a fencing track, a climbing wall and an indoor shooting gallery.